The availability and reliability of power generating equipment is central to your plant's efficient operation. To ensure optimum operation and maintenance, you need a dedicated team of trained staff. 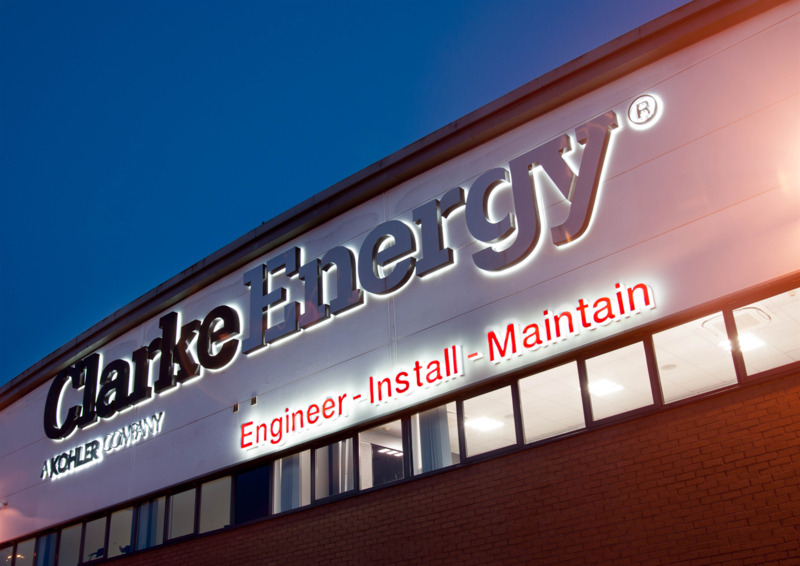 Clarke Energy offers specialised customer-orientated training programmes for beginners and experienced service technicians alike. Customers, service providers and other stakeholders can participate in our comprehensive training program in one of GE's Energy training centres, or directly on-site at a customer's plant. The main focus of our training programmes - developed by GE's Global Training Centre for gas engines - is in-depth product knowledge, applications knowledge sharing and safety training. Our courses apply everything learned in both theoretical and practical sessions at the engine site to make sure your staff are well prepared to meet the challenges of everyday operation. As the authorised distributor of the original equipment manufacturer, along with GE, we have the best understanding of your gas engine. We share this knowledge with you, our customers, to support your business and successfully run your power plant. Drawing on the many years of experience, our specialised trainers translate this deep product knowledge into an extensive training programme – one that is customisable based upon your specific gas engine’s application. Courses are held in small groups with a maximum of eight participants and take place at one of the GE Jenbacher training centres or onsite at the customer’s premises. On request, we can put together individual training units for topics of your choosing. In addition, we can organise refresher courses or customise information modules on current technological innovations. Training sessions are typically given in English, German, Italian or Spanish, but may also be offered in other languages or with interpreters on request. After successfully finishing a training module, each participant receives a completion certificate. Simulators for gas mixing and ignition systems. No reviews were found for Clarke Energy - Training. Be the first to review!